Now that I realize those options are open and I won't have to come up with the basics, I'm thinking about actually getting together a legitimate pdf for the Spectrum Shock campaign setting... right after I find a better name for it! I don't know if I'll actually try to sell it or just release it for free. D20 Modern seems to be a pretty dead game at the moment, so I doubt it would sell well. 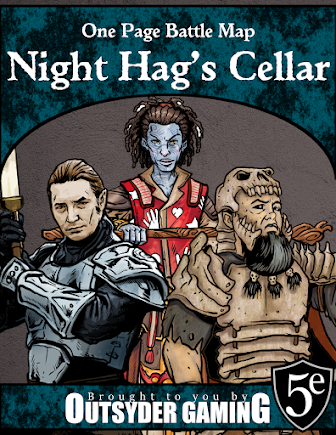 But this was definitely in my top three as far as enjoyable campaigns go, and it was the only homebrew setting I've concocted that got rave reviews from my players. I'd love to develop it further and share it in a way that's easier to access than bouncing around my blog. Are there special considerations to take into account if I'm going to use and/or reference content from both the d20 SRD and the d20 Modern SRD? Is "ork" trademarked? Do I need to go back to "orc?" Can I use those maps I pulled from the USGS website in a publication? Are there different rules if I end up trying to sell the campaign setting? Can I use pictures I've taken of D&D Miniatures and/or Games Workshop models in my publication? The pictures are mine but the models are theirs. I'm just not sure how that would play out. Spectrum Shock is kind of a goofy name. Will I be able to find something better? Will I ever have time to get it done? I'm sure plenty more will come up along the way. Here's hoping that my first RPG publishing venture will be fun... and with a little luck, perhaps even profitable.